Only a month left for this year. It’s quite cold now and everyone is busy for the year-end. And it’s almost Christmas. 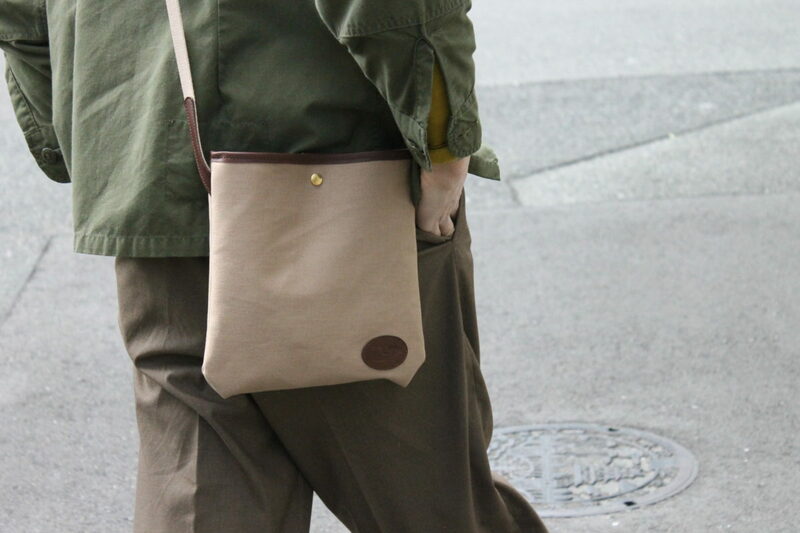 This time, we’ve prepared a Christmas limited promotion at Munekawa. 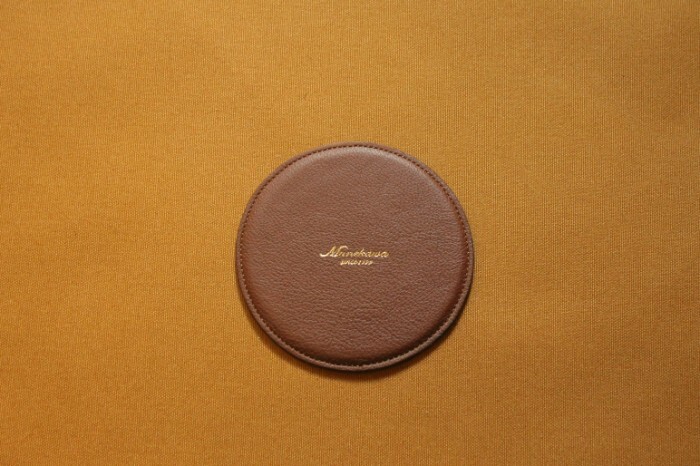 Only for Christmas “Munekawa original leather coaster” A gift for the first 50 customers. 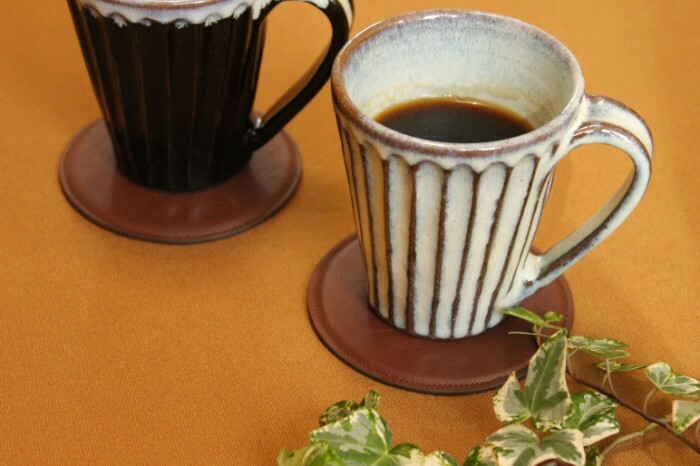 For the first 50 customers who bought more than 15,000 JPY(tax excluded) at our retail store or online at ETSY, you can get our original pair leather coaster as a gift. 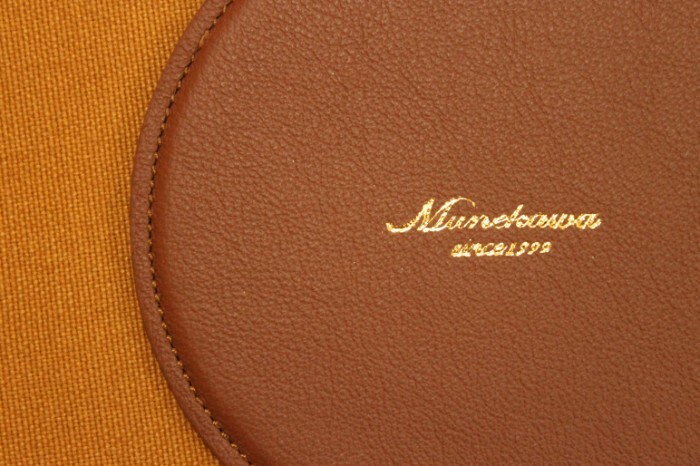 A gold logo on a dark brown leather makes it modest and refined, brings harmony with any interior design and create a relaxing time. 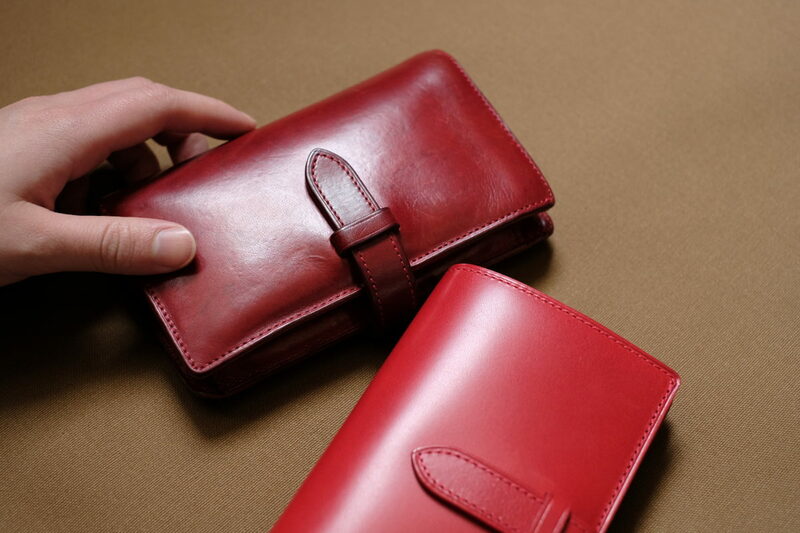 We used an embossed leather which won’t get aged easily. 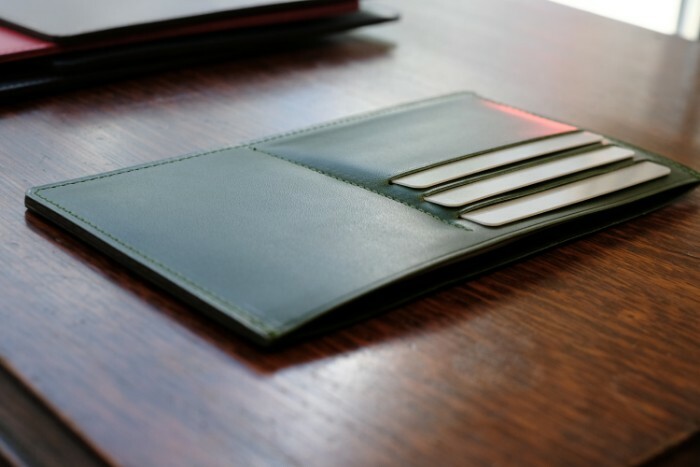 Embossed leathers prevent scratches and stains from standing out, it’s a perfect material when drinking wine or coffee. 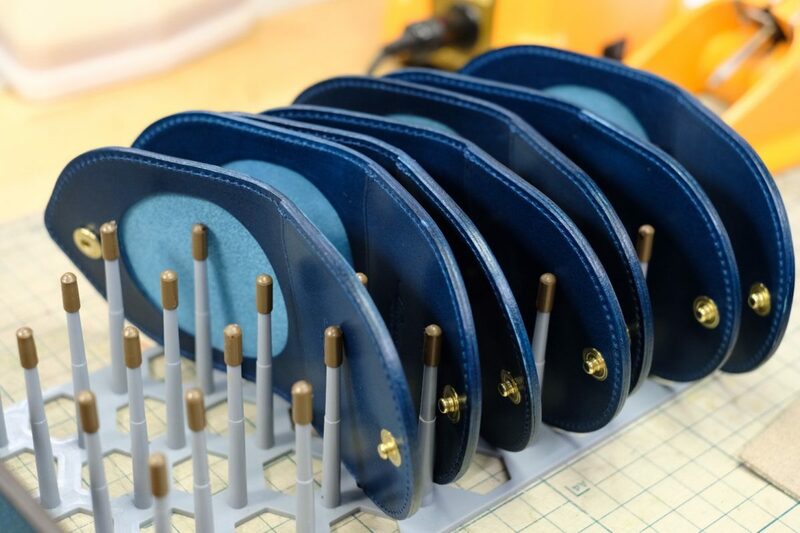 Anything we make or give should be high quality, especially if it’s a special gift. 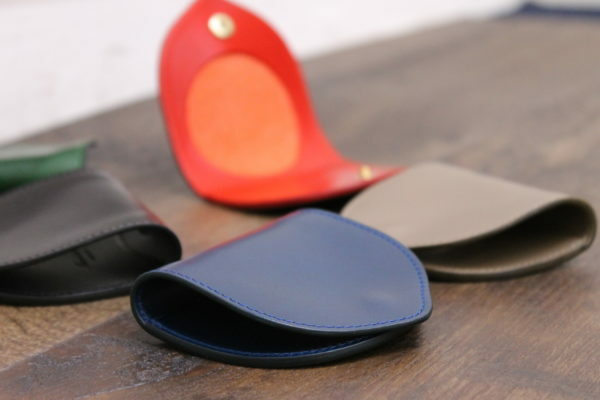 Our craftspeople made the leather coaster one by one for this promotion. We hope this item would help you create a relaxing time with your partner not just Christmas but forever. 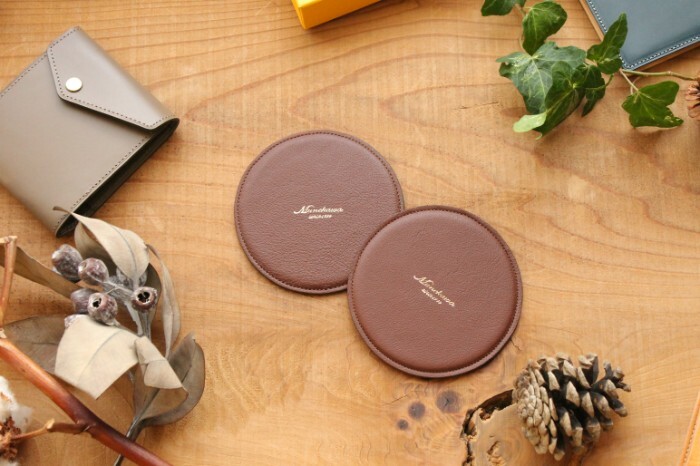 Get the Munekawa original pair leather coaster for the first 50 customers. From 1st Dec. Limited quantity of stocks. For more information, please send us a message from Facebook, Instagram or by email.